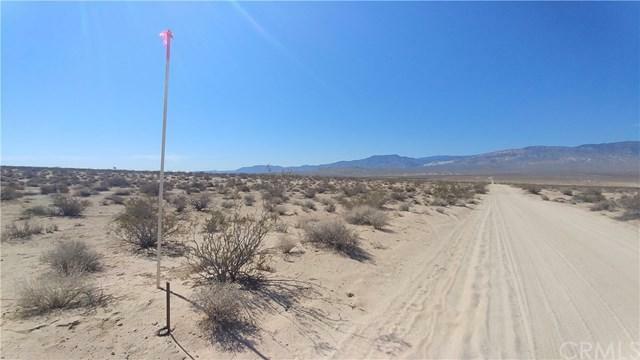 This 5 acre parcel overlooks the Lucerne Valley, and is just 1.6 miles north of of Highway 247. 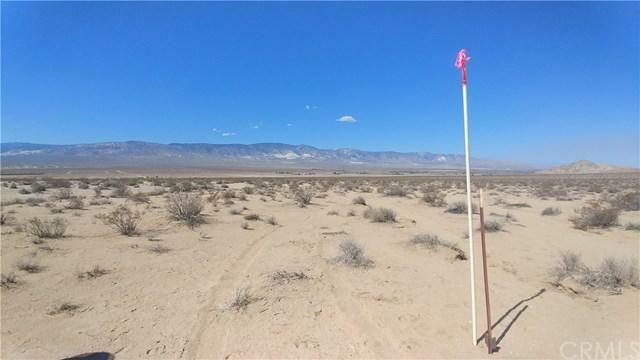 The property is 8.5 miles northeast of the intersection of CA18 and Highway 247 and 15 miles northwest of the turn off for the Johnson Valley OHV. The neighborhood is sparsely populated with homes, far enough from the main highway to not be bothered with highway noise and is slightly elevated to give great views of the valley. 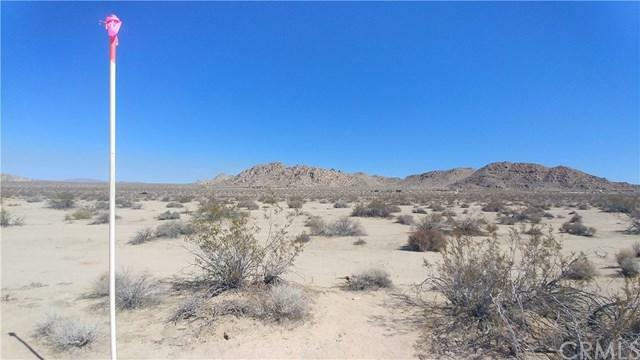 A few Joshua Trees dot the landscape, the area also has some lava rock scattered over the ground. If you are looking for a place that is off the beaten path, look no further! 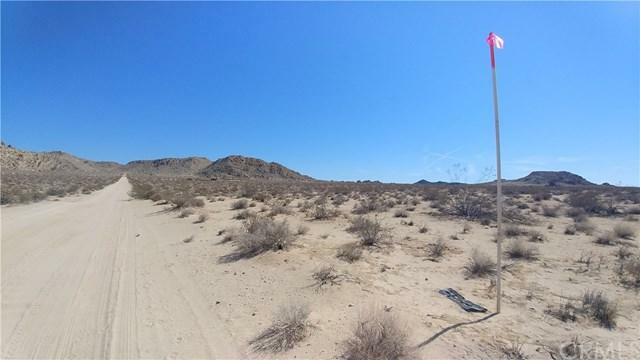 The property is close to Bureau of Land Management (BLM) public land and can be accessed via designated trails.